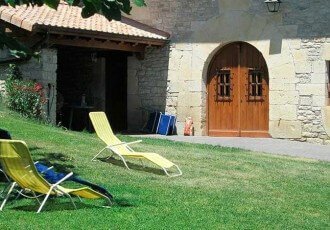 Agrotourism farmhouse consisting of 2 separate dwellings in the village, 10 minutes from Pamplona. 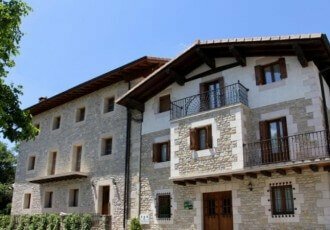 Its convenient location allows you to discover the whole of Navarre without having to make long journeys. 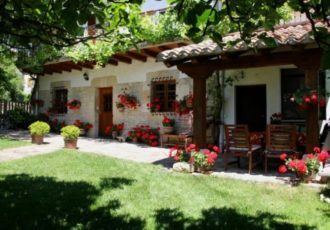 Traditional renovated rural house in the town of Unzu (30 inhabitants). Green area with furniture, porch and barbecue.